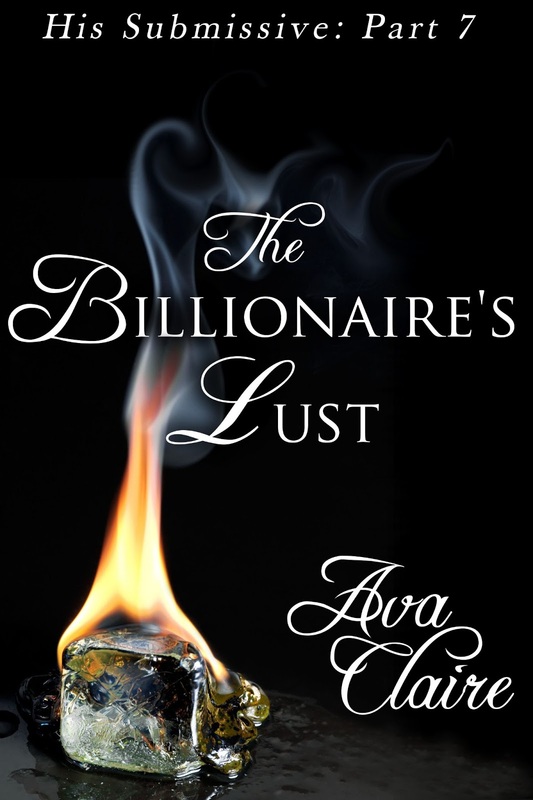 The Billionaire's Lust is Out! YAY!! Going to buy it! I can't wait to read it!!! Woooo!! Omg! Leila finally got her backbone! I loved it, i love this couple! I dont know what i'm going to do if it ends! I hope there is more with Cade though, i'd like to see jacob jealous and see hiw he handles it! I'd like him to chase leila a bit and have her use some assertiveness on him! I love this couple..... Thanks for creqting them Ava Claire! HOLY BALLS!!! Jacobs mom is a beotch! The nerve! 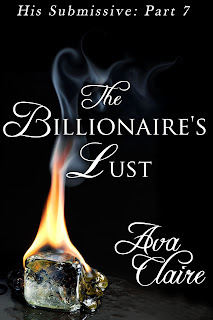 It was amazing Ava! Cannot wait for the next installment. I hope Meg and Cade get together! That would be nice. YES!!! I could totally see it! I can't wait to see what happens with her. I hope Leila "throws down" with her, lol. Or Jacob gives he the boot! I am loving these two more and more every time. I never want them to end, should make a tv show on just them!